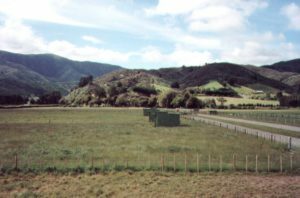 Thompsons offers safe paddocks with electric top wires. 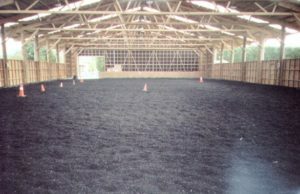 Horses are kept in small groups together. THC will pick up manure and clean water troughs and do all paddock maintenance. 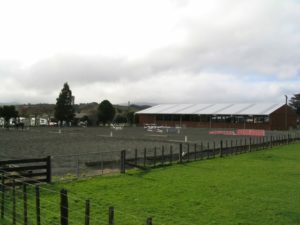 Horses checked daily, hard fed, hayed out and covers changed if required . $18 per day. Stable can be added at $2 per day. 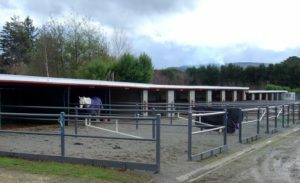 All of Option 1, but stable and bedding is provided, horses can be bought in and out and stable will be cleaned . Horses are bought in for shoeing and veterinary attention. $25 per day.